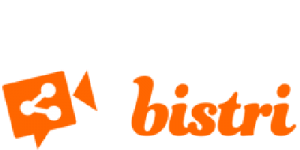 Here you will find a bunch of WebRTC APIs, some focus on Video Calling, some on SIP interoperability, some on Data Channels... You will get a five star customer support from them and free API keys. Developers can leverage PowerMedia XMS’s programmable APIs to rapidly add sophisticated media handling like multi-party video conferencing, recording, transcoding, and WebRTC-to-SIP interworking capabilities to their applications. PowerMedia XMS supports a REST APIs, a standardized Java interface, and widely used media server scripting languages for easy development and integration. PowerMedia XMS also quickly integrates with popular telecom application server platforms such as Telestax/Mobicents, Rhino OpenCloud, Oracle OCCAS, and many more via its standardized media server interfaces. Parrot designs, develops and markets consumer products for smartphones and tablets as well as high technology solutions in Automotive and UAV business. In 2010, Parrot launched a flying wifi Quadricopter with Augmented Reality video games, the Parrot AR.Drone. 700,000 AR Drones have been sold so far. The brand new Parrot API lets you take the control of our new products: Jumping Sumo, Rolling Spider, Bebop Drone & Sky Controller. 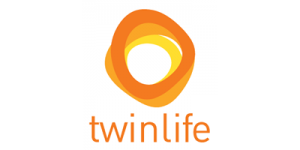 The twinlife open source infrastructure stack has been designed to run as a distributed video call service, each instance of the infrastructure being controlled by a separate organization along their own specific management policies. Voxbone is the market leader in providing worldwide geographical, mobile and toll-free phone numbers (aka DIDs). 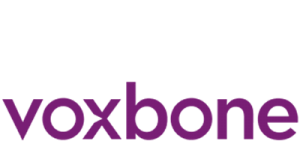 Many of the world’s leading providers rely on Voxbone services: Telefonica, Deutsche Telecom ‘s Developers Garden, 8×8 Inc., NTT, Level 3, InContact, Voxeo, Skype, just to name a few. 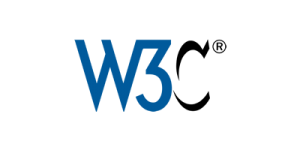 Voxbone adds support for WebRTC calling on its global VoIP backbone, which enables customers to easily deploy high-quality and secure WebRTC services on existing infrastructure without complex software development or network investment.